Looking for a home in Calgary? 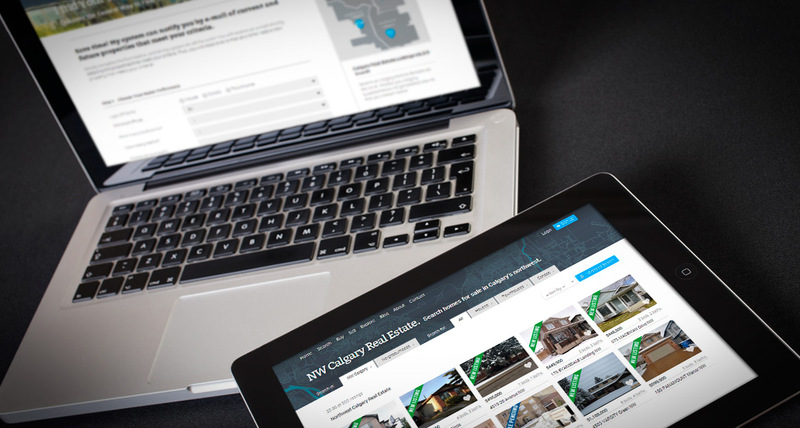 The freshly launched CalgaryHomesToday.ca website is the newest and best destination to search all Calgary Real Estate for Sale. Are you a REALTOR interested in real estate website design? View our custom myRealPage web design packages or contact us to find out how we can help.